Buy the award-winning Mamaruga Zensling Baby Carrier online with free, fast UK delivery. The Mamaruga Zensling is an incredibly soft buckle carrier - it’s where a newborn wrap meets a buckle carrier. It fastens with a buckle waist, shoulder straps that cross on your back for comfort. Suitable from 3kg/7lbs, it adjusts across and down the panel (where baby is carried) to make the carrier smaller for younger babies. 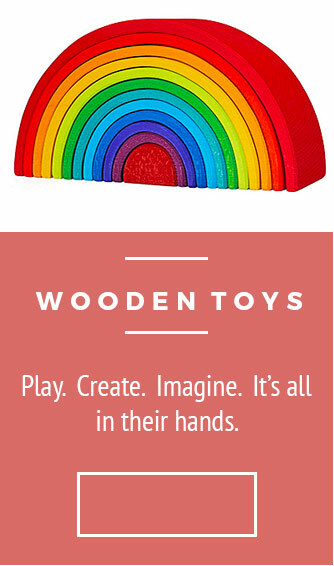 A perfect fit for your little one every time. 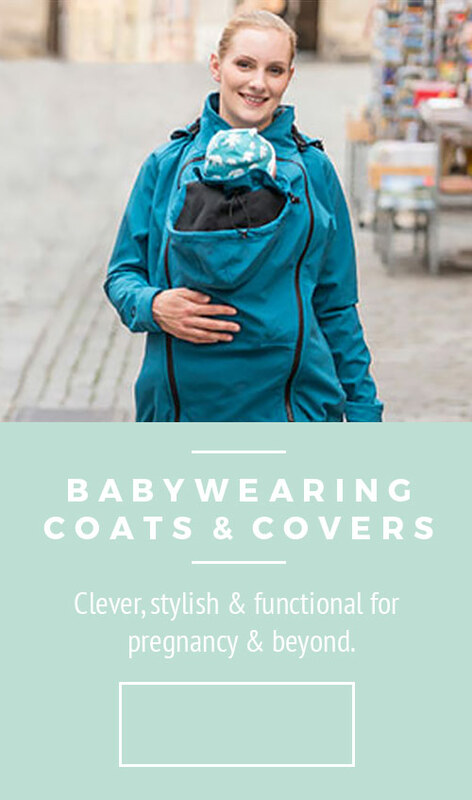 Babywearing experts PRO TIP - it’s a carrier that’s soft and comfortable for your baby, plus it's simple to use - a wonderful option for your newborn baby and as they grow. All Zensling carriers in stock are the newest edition with dual adjustable straps.